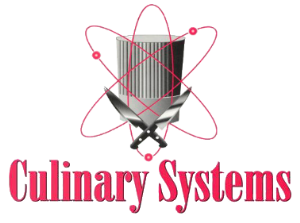 Culinary Systems has created a process to analyze and measure restaurant operations to improve execution, reduce labor and improve consistancy. All of which are crucial to increasing guest satisfaction and improving the bottom line! Final report touches all areas with the goal of reducing waste of labor and product, improve consistency, thereby improving guest satisfaction.